If you missed out on the first Crysis game because you did not have a powerful enough PC or are primarily a console gamer then you have a reason to rejoice as the award winning game is now coming to the PlayStation 3 as well as the Xbox 360 and you won’t have to wait for it for long. 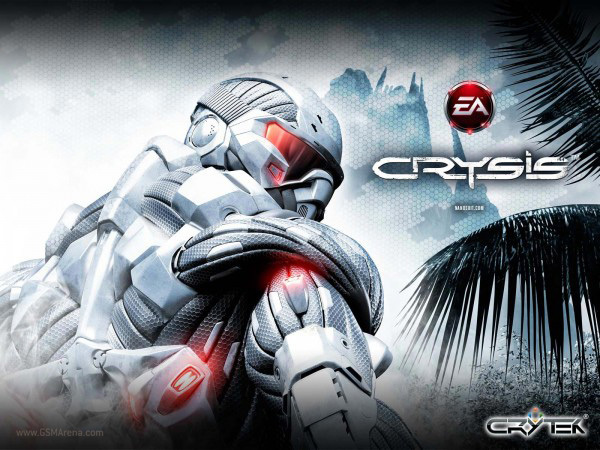 EA has announced that they will be launching the console version of Crysis next month. The game will be distributed online as DLC through the PlayStation Store and Xbox Live Marketplace. EA has remastered the game to be able to run on consoles and it now features new lighting. They have also optimized the controls to make this FPS more playable with a controller. Lastly, an option to play it in 3D has also been added. The basic gameplay and story of the campaign mode remains identical to the PC version, though. I hope EA follows this game with Crysis Warhead for the consoles, which I personally found more enjoyable than the original game despite its shorter play time. You can check out the gameplay trailer for Crysis on consoles below.